Teaching the basics in kindergarten can go a long way. I find it key to teach the little stuff right up front in order to make the benefits lasts all year. I think that teaching kindergartners how to draw 2D shapes would fit in the list of the basics. Not only do they have to name the 2D shapes but they also have to describe them. I think teaching them how to draw 2D shapes in kindergarten helps a lot in teaching about the shapes and adding to students’ drawing/writing skills too. 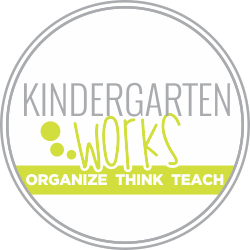 Here is a simple tip that I learned from the best preschool teacher in our district. Teaching how to draw 2D shapes really boils down to using the corners/vertices. I’ll show you with a triangle, hexagon, rectangle and square. Let’s start with a triangle and you’ll see what I mean. 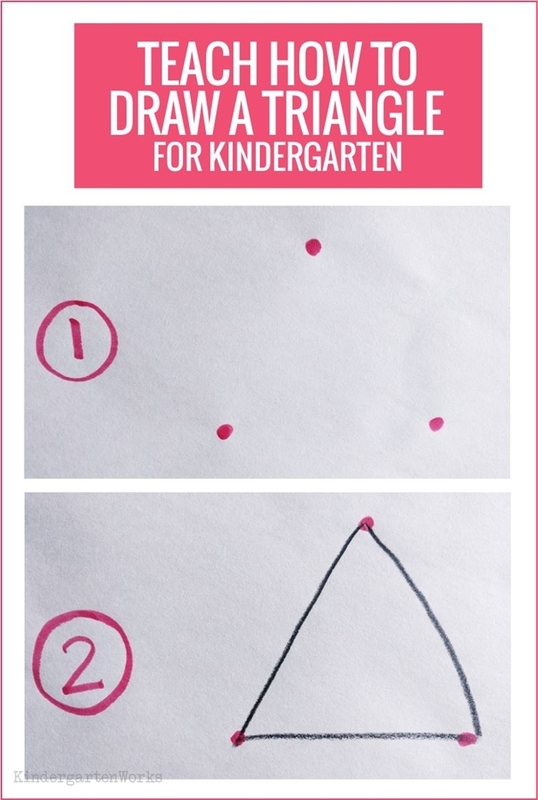 To teach kinders how to draw a triangle, you only need two steps. 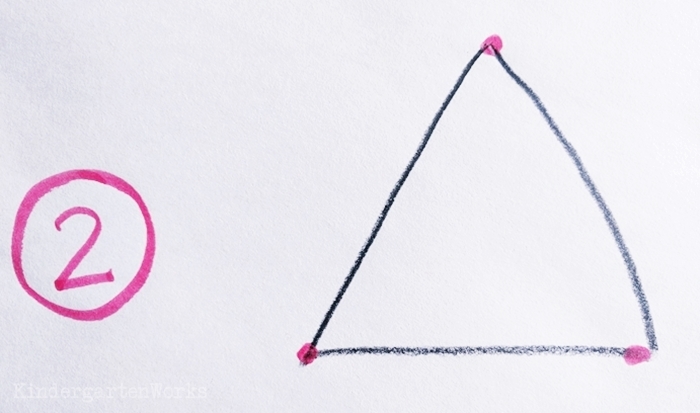 Learning to draw a triangle can otherwise be tricky and often students can get frustrated with their results. Have students draw three points on their paper. I like to model drawing one on top and two on bottom (like an uppercase A). By drawing these points, they are essentially planning where the corners/vertices are going to be. Then, have your students connect the dots. This finishes the edges of the triangle and they are pleased as punch with their drawing. Now, let’s move onto a square. 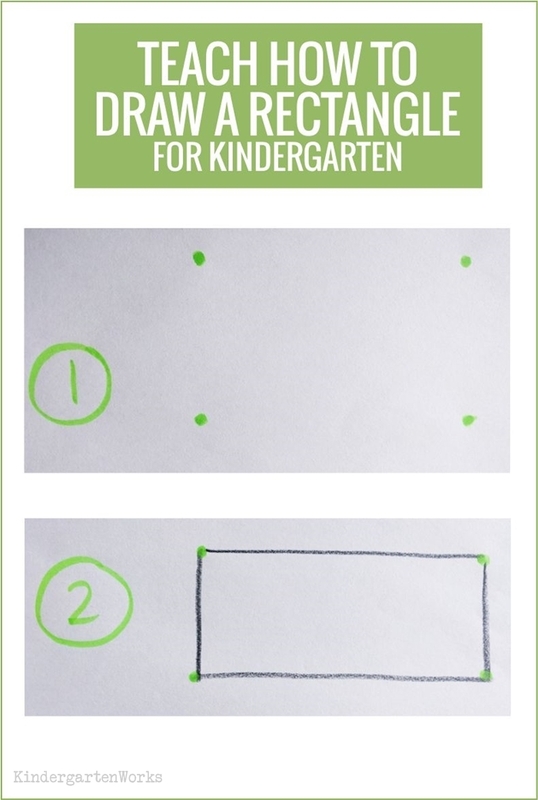 Teaching kindergarten how to draw a square involves the same two steps. This time though they should work on paying attention (roughly speaking) to how close the dots/corners are in relationship to each other. The first step is to draw four dots. 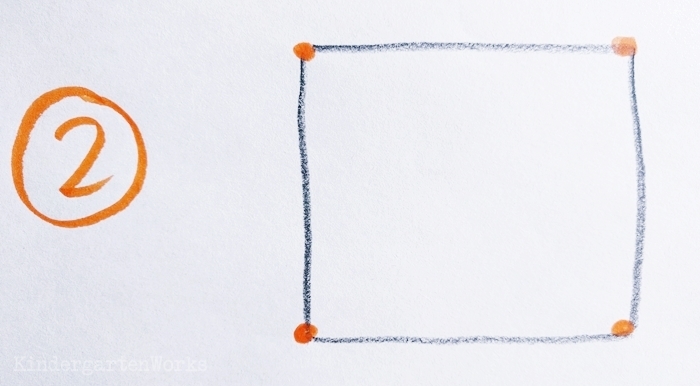 Draw two dots (on top) and then make matching dots underneath roughly spaced the same distance below. Then connect the dots with four straight lines to complete drawing the square. Simple enough right? I know! And yet it’s teaching them this strategy in order to help them learn how to do it on their own successfully. Learning how to draw a rectangle is very similar. 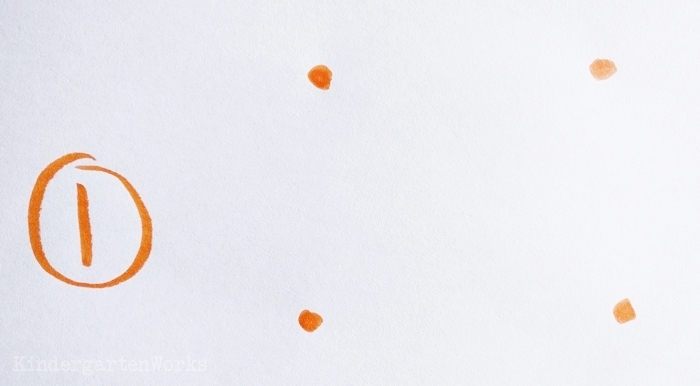 Draw two dots (on top) but spaced far apart. This is the way I like to model how to draw a rectangle for kindergarten. You could also demonstrate a rotated rectangle too. Then match the spacing by drawing two dots underneath without worrying about equal spacing like we did drawing the square. Draw four lines to connect the dots and make the edges. We won’t be learning how to draw a circle, because honestly, that’s a developmental thing. They can learn to draw a closed circle only when they are ready. The last shape is the hexagon. 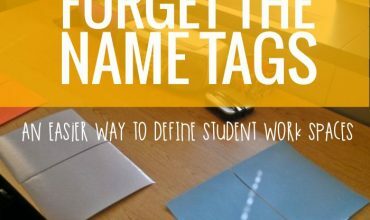 It can be a little trickier, but if you teach the same format it’s easier to learn. 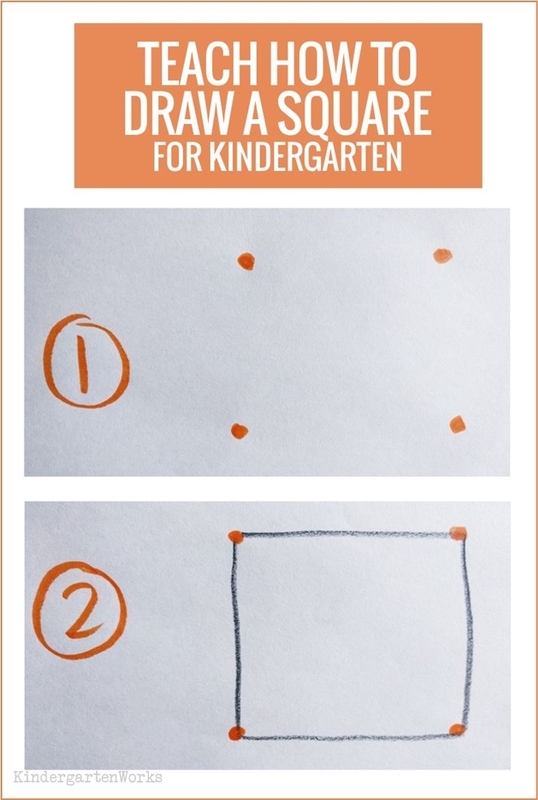 There are three steps to drawing a hexagon in kindergarten. Start by teaching your students how to draw a square. 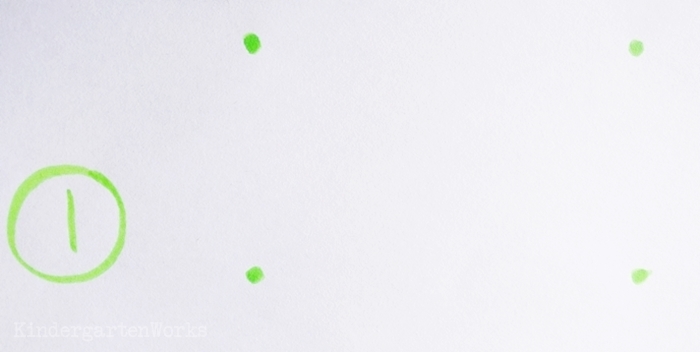 They draw four dots. 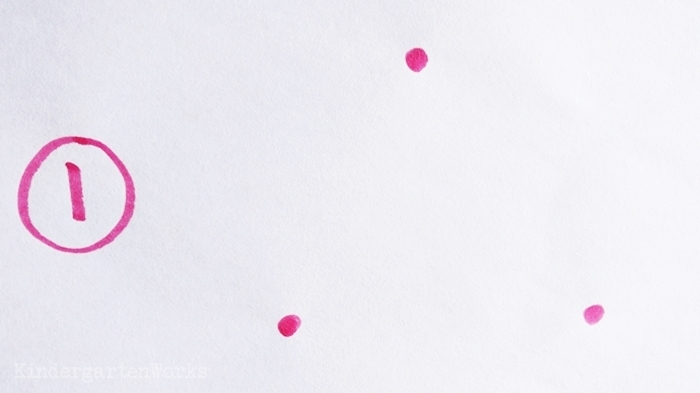 Two dots are drawn on top and then make matching dots underneath roughly spaced the same distance below. This part is a little tricky, but breaks down the shape into manageable parts. Then add two dots. One on the left side of the square and one on the right side of the square. Try to get them spaced out away from the original four dots that make the square. Connect the dots/corners as your make the 6 edges of a hexagon. 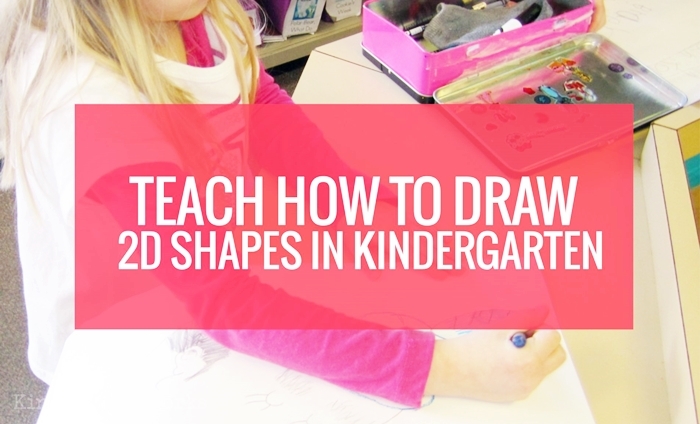 There you have a simplified way of teaching how to draw 2D shapes in kindergarten. 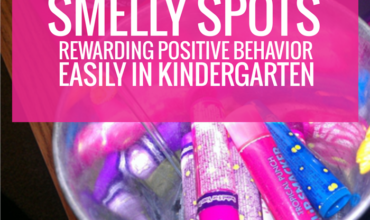 I hope covering this basic can help your kinders like it did mine. 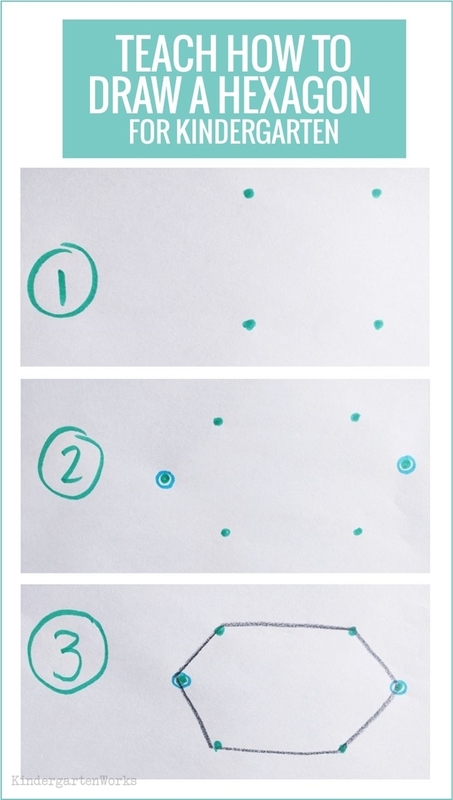 You may also like these ideas for how to teach 2D shapes in creative ways.